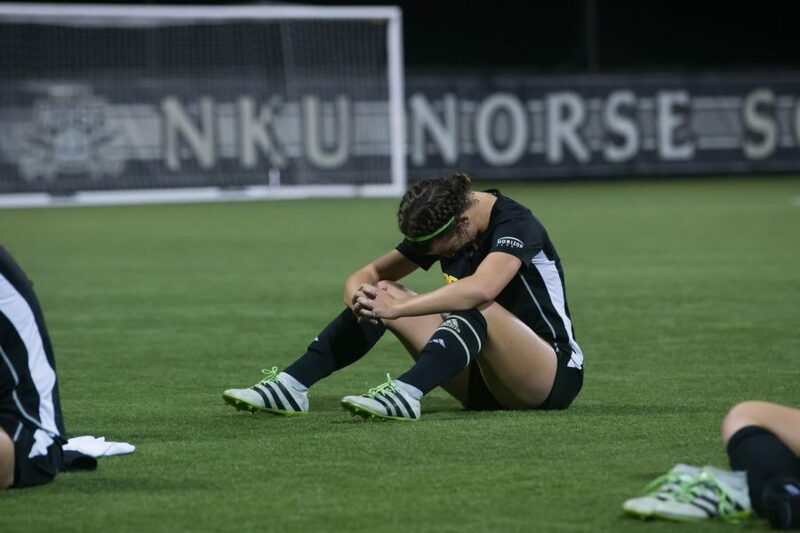 The Northern Kentucky women’s soccer team fell to Cleveland State 1-0 on senior night at the NKU Soccer Stadium Saturday night. The loss is the first loss the Norse have suffered in league play this season and are now 6-1-1 in league play while Cleveland State improves to 5-3 in Horizon League play. In the 43rd minute, Elaina Walnoha collected a missed clearance in the box and scored to put the Vikings up 1-0 just before the halftime whistle. The goal was Walnoha’s first of the season. Cleveland State was able to hold possession for the majority of the game. The Vikings took 17 shots in the match while the Norse took 15 shots, but were only able to put four of those shots on goal. Norse goalkeeper Emily Lohmann made six saves and allowed a goal while Jamie Daniels made four saves for the Vikings. Macy Hamblin, Ally Perkins and Jessica Frey all put shots on goal, but were unable to convert on any attempts. Nine different Vikings took a shot in the match. It was the final regular season home game for Hamblin and Frey, who have a combined for 19 goals this season. Seniors Kayte Osterfeld and Elizabeth Wittwer also saw action in their final regular season home match. The Horizon League playoff picture is now a little fuzzy with the Norse loss tonight. Milwaukee reclaims the top seed after defeating Youngstown State in overtime Saturday while IUPUI lost their second game in league play to Oakland. 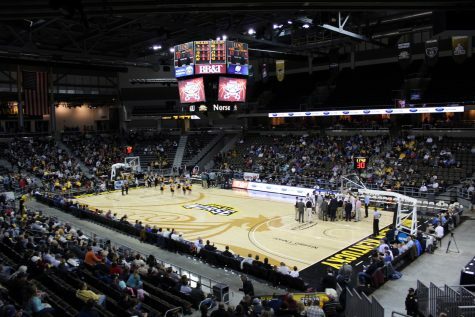 As of now, NKU sits in second place in front of IUPUI, who they play in the final game of the regular season on Friday night. 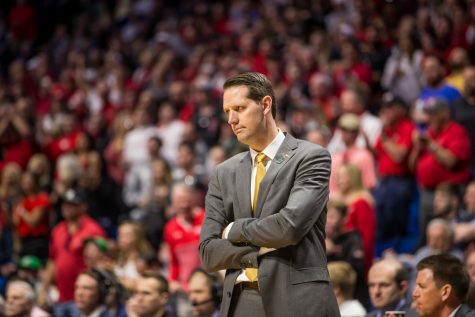 The Norse will need a win and a Milwaukee loss to Cleveland State on Friday to have a chance at the regular season title and the number one seed in the Horizon League tournament. The Norse will secure the second seed in the tournament with a win over IUPUI. Sheehan hopes his team will refocus ahead of this weeks match with the Jaguars.